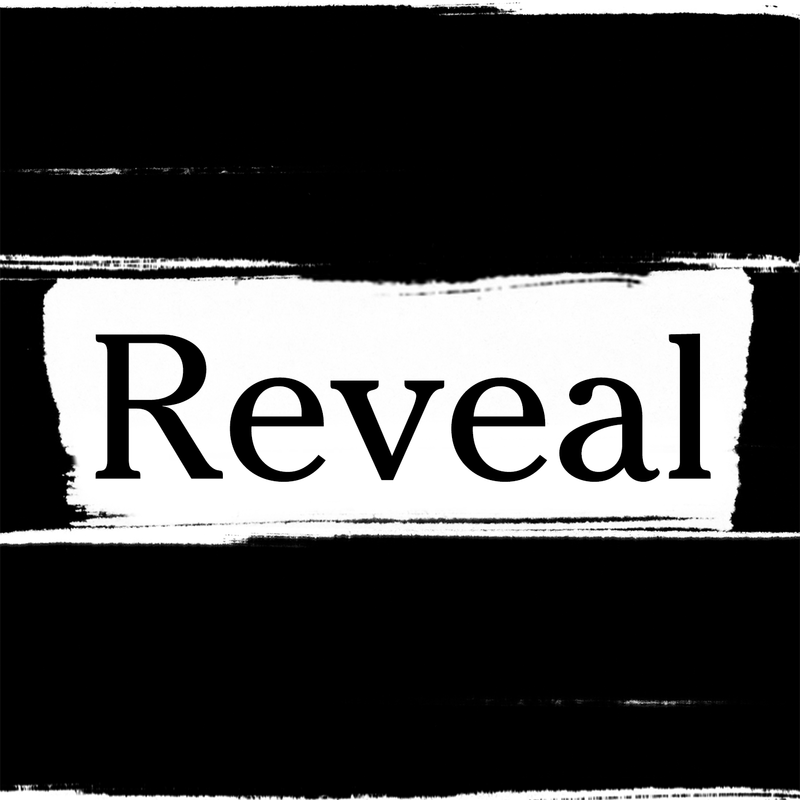 Circle Round is a listener-supported podcast. 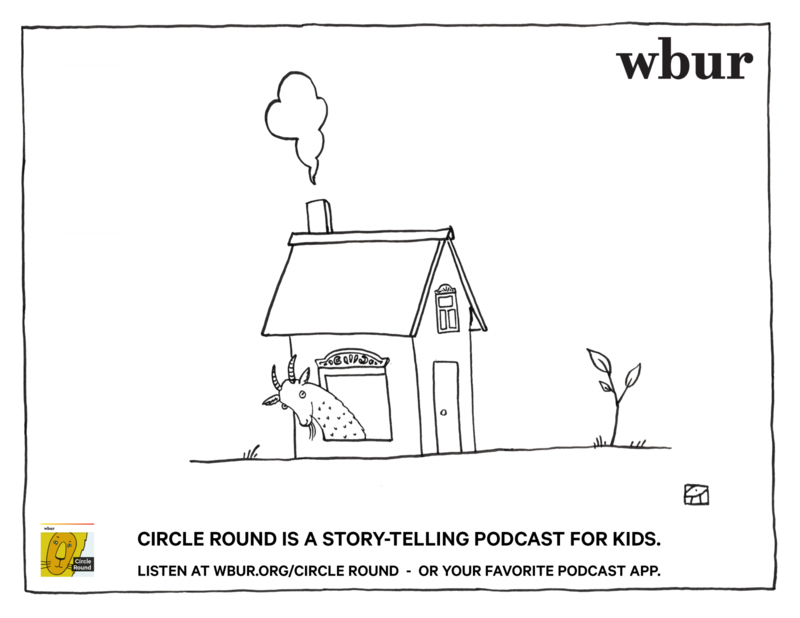 Donate to WBUR today and receive a Circle Round coloring book full of *NEW* illustrations and fun activities. For those who already have a copy of the book, please click HERE for the answer key to the word search! Print the coloring pages below and color while you listen! (Just click on the links). All illustrations for Circle Round and the Circle Round coloring book are created by artist Sabina Hahn. A Feast for your Ears!